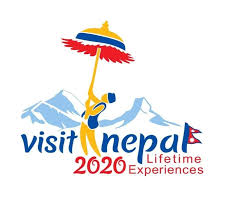 Bhutan Tour 5 Days | Nepal Lion Tours & Treks Pvt. Ltd. Bhutan Tour 5 Days | Nepal Lion Tours & Treks Pvt. Ltd. Ever planned of Bhutan Tour? Perfect then! 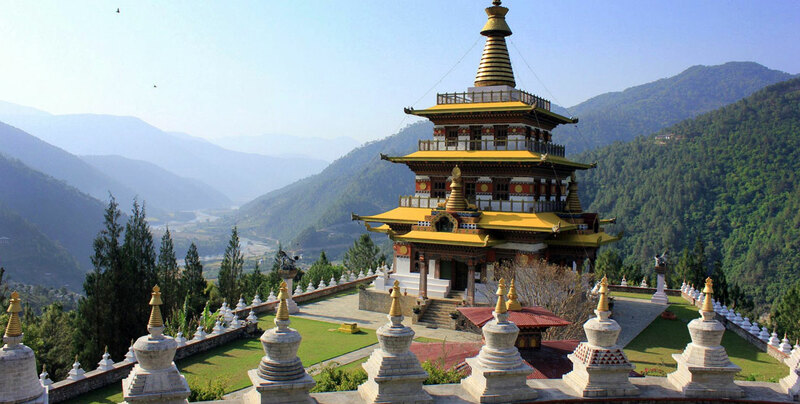 Bhutan is a sanctuary of magnificent scenery in the heart of Himalayas. The country’s history stretches back to the origins of Buddhism and its spiritually rich people are enterprising, Pragmatic and delightfully humorous. They live in harmony with nature and have evolved a unique identity’ derived largely from a religious and cultural heritage. The Kingdom of Bhutan lies in the eastern Himalayas, between Tibet to the north and the Indian territories of Assam and west Bengal to the south. The Kingdom has a total area of about 47,000 square kilometers. Monsoon influences promote dense forestation in the region and alpine growth at higher altitudes. The cultivated central uplands and Himalayan foothills support the majority of the population. In the south, the Daurs plain drops sharply away from the Himalayas into large tracts of semi- tropical forest savannah grassland and bamboo jungle. Day Day 02:: Thimphu / Punakha ( 75 Km, 3 Hours ): After breakfast proceed on to visit Thimphu valley. Visit Trashichhoedzong, the beautiful medieval fortress/monastery which houses most of the Government’s office and King’s Throne room It is also the summer residence of Je Khenpo, the Chief Abbot. Then visit National Library which has vast collection of ancient Buddhist texts and manuscripts. After that drive to Arts & Crafts School, famous for traditional thangkha paintings. Here you will see, students at work producing intricate design on cloth. Later visit Textile and Folk Heritage Museums, a fascinating testimony of the Bhutanese material culture and living traditions. After lunch visit Handicrafts Emporium which displays wide assortment of beautifully hand-woven and crafted products. Then drive to Memorial Chorten, the stupa built in the memory of Bhutan’s Third King who is popularly regarded as Father of modern Bhutan. The paintings and statues inside this monument provide a deep insight into Buddhist philosophy. Late afternoon drive to Punakha across Dochula pass (3,080m ). Overnight at the hotel in Punakha. 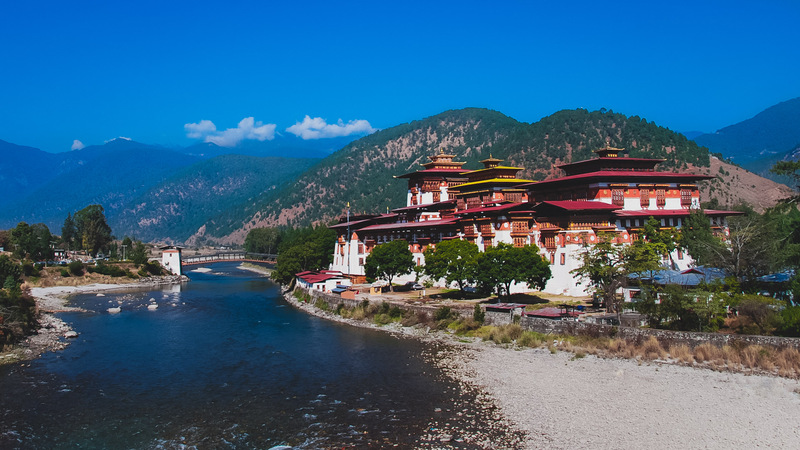 After breakfast visit Punakha Dzong, Built strategically at the junction of Pho Chhu and Mo Chhu rivers in 1637 by Shabdrung Ngawang Namgyal to serve as the religious and administrative centre of the region, Punakha Dzong has played an important role in Bhutan’s history. Damaged by four catastrophic fires and an earthquake, the Dzong has now been fully restored. Then drive to Wangdiphodrang visiting Dzong and local market. The district of Wangdiphodrang is also famous for its bamboo products, slate and stone carvings. After lunch drive to Paro with a short stop at Dochula pass. En route visit Simtokha Dzong, the oldest fortress of the Kingdom built in 1627, it now houses the School for Buddhist studies. Overnight at the hotel in Paro. 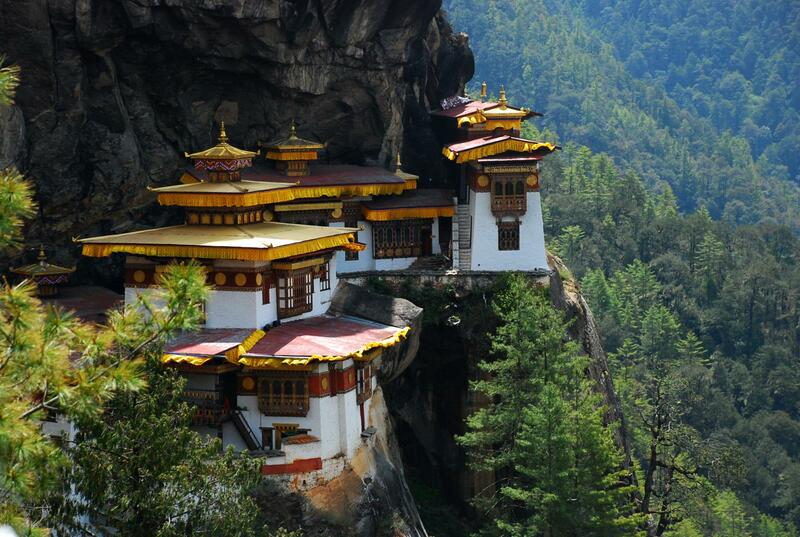 After breakfast take an excursion to Taktsang Monastery, the most famous of Bhutanese monasteries. It is said that Guru Rinpoche arrived here on the back of a tigress and meditated at this monastery hence it is called “Tiger’s Nest”. The excursion to monastery takes about 5 hours for round trip. Afternoon visit Ta Dzong, the National Museum of the Kingdom. Originally built as Watch Tower since 1967 it is acting as the National Museum of the country and holding fascinating collection of art, artifacts, thangkha paintings and Bhutan’s exquisite postage stamps. Then walk down the trail to visit Rinpung Dzong which has a long and fascinating history. Overnight at the hotel in Paro. After breakfast drive to the airport for flight to onward destination.